It’s Back! Complimentary Upgrade to First With BA. Effective immediately, book an eligible Club World return fare and receive a complimentary upgrade to First with British Airways. You can upgrade to First, one-way on either the outbound, or the inbound part of the journey; simply purchase an eligible published semi-flexible R, D, or C class, or a fully flexible J class, Club World fare by 7 October 2018. This offer is available on as many flights as you like when outbound travel is by 23 October 2018. Upgrades are subject to availability on selected flights. What’s more, you can also upgrade to First on some American Airlines operated flights to the US, Canada and Mexico too (when booked with a British Airways codeshare flight number). https://gtm.uk.com/wp-content/uploads/2016/12/3239.jpg 276 460 Paul https://gtm.uk.com/wp-content/uploads/2015/05/logo_trans.png Paul2018-06-28 13:48:052018-06-28 13:48:05It's Back! Complimentary Upgrade to First With BA. 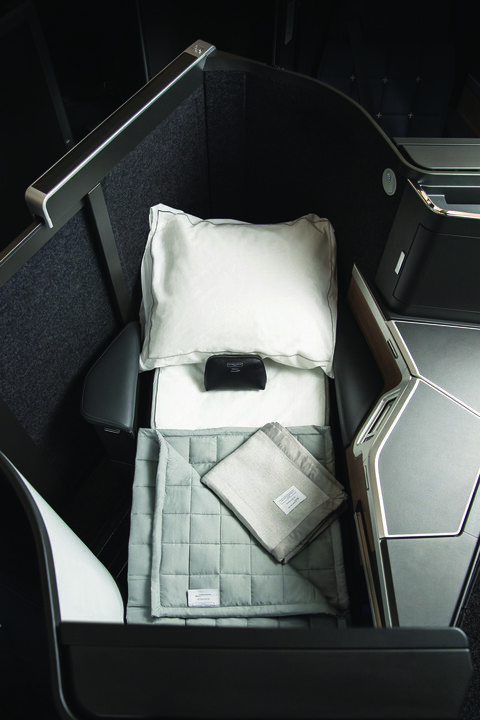 British Airways Club World to First Upgrade Offer. 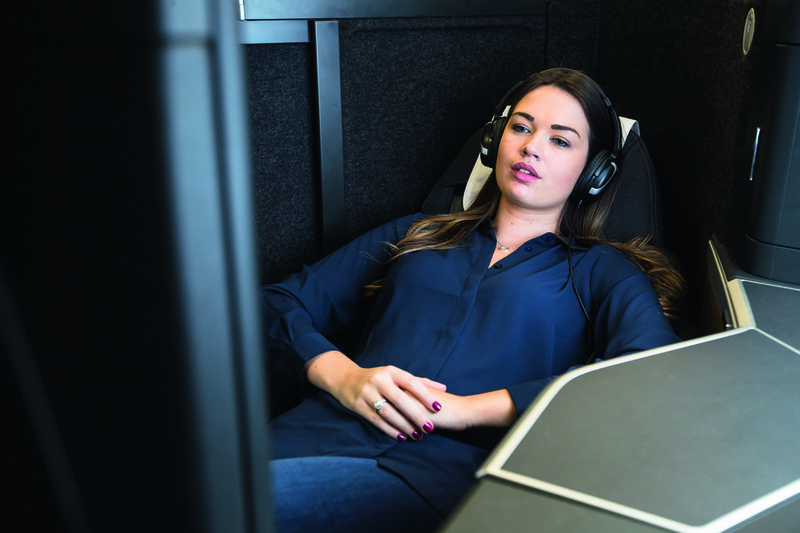 This upgrade offer is currently only available to companies who are registered On Business members and eligible for Business Bespoke fares – please do check with us if you are unsure. It is also worth noting that this upgrade offer has been launched in advance of the main promotion to the general public; so get in early whilst the seat availability is good! The upgrade offer is available from today (Tuesday 29th April 2014) and bookings can be made in the discounted classes (R, D & C) until 2359 on 23rd May 2014. All travel must be completed by 7th September 2014. Please note that bookings cannot be made via BA.com and some routes/aircraft do not have a First Class cabin and, so, are ineligible. https://gtm.uk.com/wp-content/uploads/2015/05/logo_trans.png 0 0 Paul https://gtm.uk.com/wp-content/uploads/2015/05/logo_trans.png Paul2014-04-29 14:09:042014-04-29 14:09:04British Airways Club World to First Upgrade Offer. 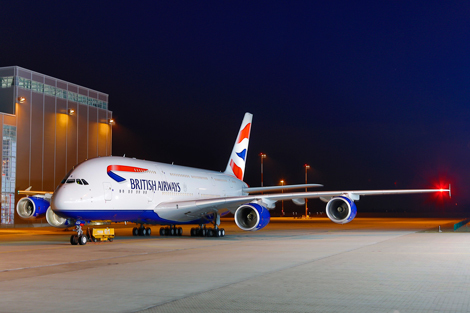 British Airways has announced that customers can now book seats on their new Airbus A380 aircraft to Hong Kong, Johannesburg and Los Angeles. Seats are available now for Hong Kong services commencing 22nd October 2013, and for Johannesburg from 12th February 2014 and, lastly, for the double-daily service to Los Angeles from 10th April 2014. Seats to LAX on one of the five flights each week, starting 24th September 2013, are also on sale now. 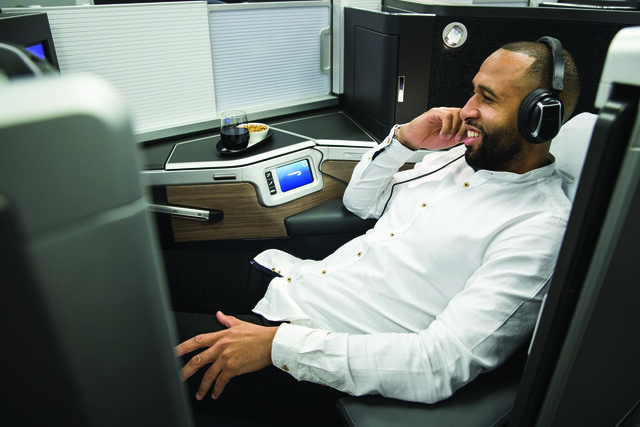 BA’s A380’s will all offer a total of 469 seats split over four cabins, namely, World Traveller, World Traveller Plus (WTP), Club World & First. There will be 14 seats in First on the main deck, with a total of 97 seats in Club World, split between both the main and upper decks. Whilst WTP will be situated on the upper deck with 55 seats. World Traveller cabins will be split over both decks. https://gtm.uk.com/wp-content/uploads/2015/05/logo_trans.png 0 0 Paul https://gtm.uk.com/wp-content/uploads/2015/05/logo_trans.png Paul2013-07-26 16:42:062013-07-26 16:42:06BA A380 Flights Go On Sale. 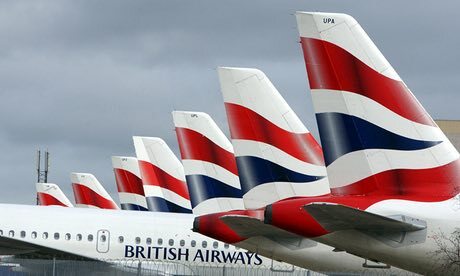 British Airways has increased the fees it charges its long-haul customers who exceed their free checked in hold baggage allowances. The airline continues to offer a very generous free baggage allowance – one free bag of 23kg in World Traveller, two bags for those passengers paying the full World Traveller (Y) class fare, along with those in World Traveller Plus, and three bags for Club World & First travellers. Further details are available at BA.com. https://gtm.uk.com/wp-content/uploads/2015/05/logo_trans.png 0 0 Paul https://gtm.uk.com/wp-content/uploads/2015/05/logo_trans.png Paul2013-06-21 16:31:592013-06-21 16:33:45Important Hold Baggage Update. 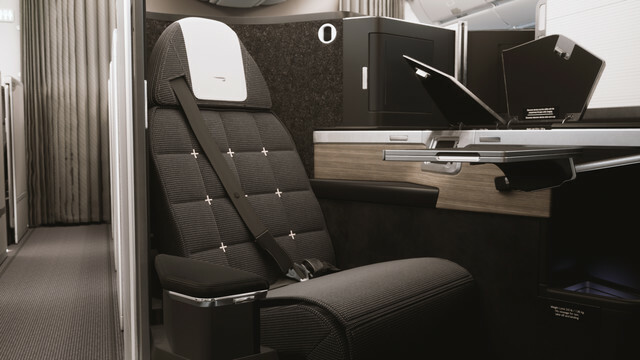 BA’s Club World To First Upgrade Offer Is Back! 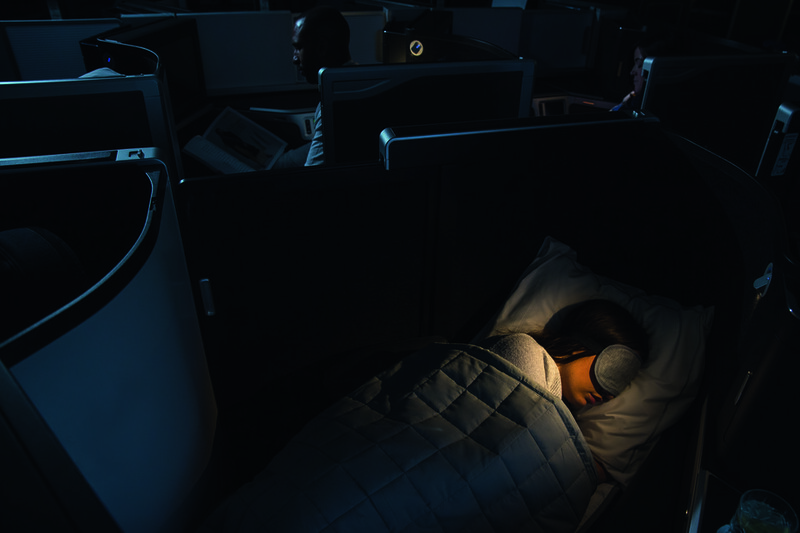 British Airways is once again offering its customers the opportunity to upgrade from Club World to First. To get the best from this offer book your ticket before Tuesday 7th May and you will be able to purchase your Club World fare at a lower price than for the remainder of the offer period. This upgrade promotion is valid for sale until 4th July 2013 and for travel until 31st August 2013 (outbound) and 8th September 2013 (inbound). 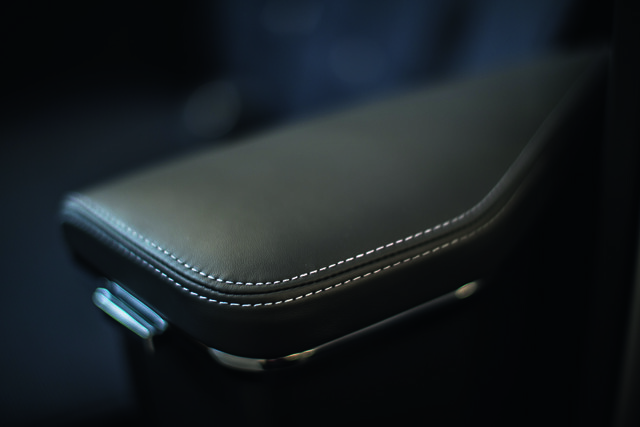 This upgrade is also valid on American Airlines services to the USA & Mexico. https://gtm.uk.com/wp-content/uploads/2015/05/logo_trans.png 0 0 Paul https://gtm.uk.com/wp-content/uploads/2015/05/logo_trans.png Paul2013-04-17 09:02:542013-04-17 09:02:54BA's Club World To First Upgrade Offer Is Back!